Matt graduated from CCH in 2007. Matt along with his brother Justin and sister Brittney all attended CCH. Matt is a great success story. He tried out for his local AAA team, the Windsor Jr. Spitfires, but was cut. 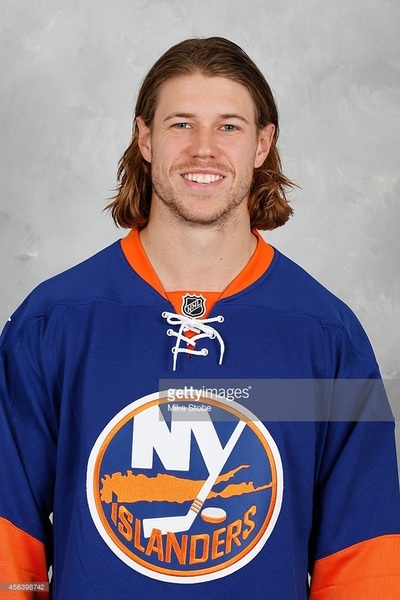 In 2006, he tried out with the Sarnia Sting of the Ontario Hockey League as a walk-on, and made the team, playing on a line with fellow NHL star Steve Stamkos. 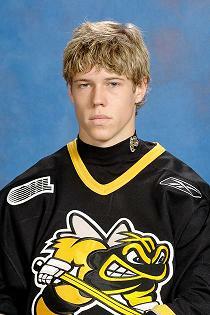 He should that patience and hard work pays off, as he would eventually serve as the captain of the Sarnia Sting. After a successful career in the OHL, Martin was drafted in the fifth round, 148th overall by the New York Islanders in the 2008 Martin was signed by the Islanders and scored his first NHL goal on October 29, 2010 against the Montreal Canadiens. He is well known for his tough gritty style of hockey. 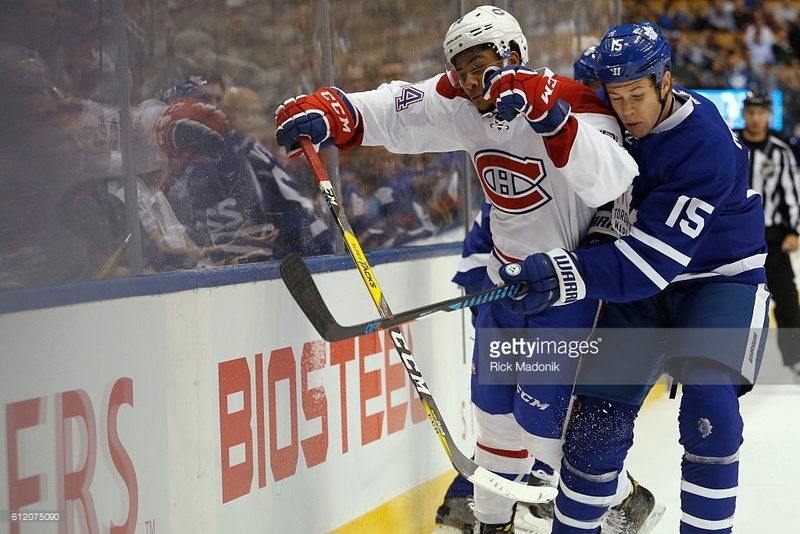 During the 2014–15 NHL season, Martin set the NHL record for most hits in a single season, recording 382 checks. 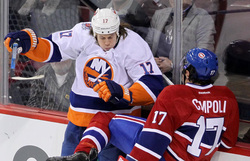 So it is little surprise that he broke Cal Clutterbuck's record. 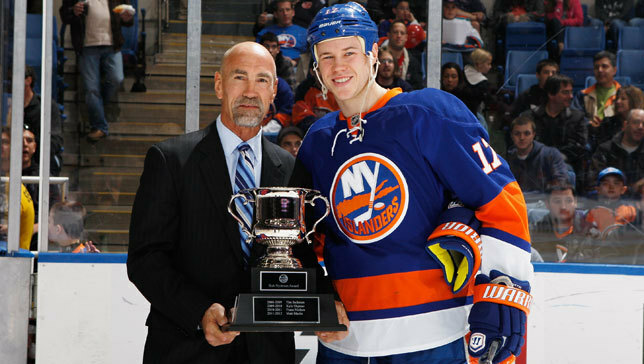 Matt is a natural leader and was recognized as the 2012 recipient of the Nystrom award. This annual award is presented to the Islander who best exemplifies leadership, hustle and dedication. Congratulations, Matt! In the summer of 2016, Matt returned to his Canadian roots by signing a 4 year contract with the Toronto Maple Leafs.